Looking for recipe ideas to celebrate Valentine?s Day" From breakfast, appetizers, dinner ideas, to decadent desserts, you?ll find plenty of inspirations to show your love on this special day. Valentine?s Day is creeping up very soon. 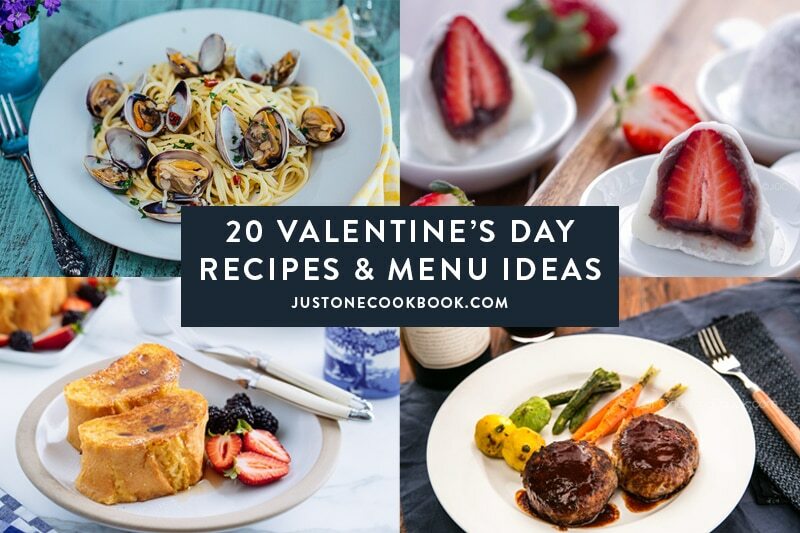 Are you planning to cook up something special for your loved ones" Here you?ll find 20 Valentine?s Day recipe ideas that will make the occasion extra special. There?s fluffy pancakes for breakfast, classic Caesar salad for an appetizer, creamy mushroom & bacon pasta and elegant miso cod for dinner, and decadent chocolate soufflé for dessert. Plus, popover with strawberry cream for the kids! 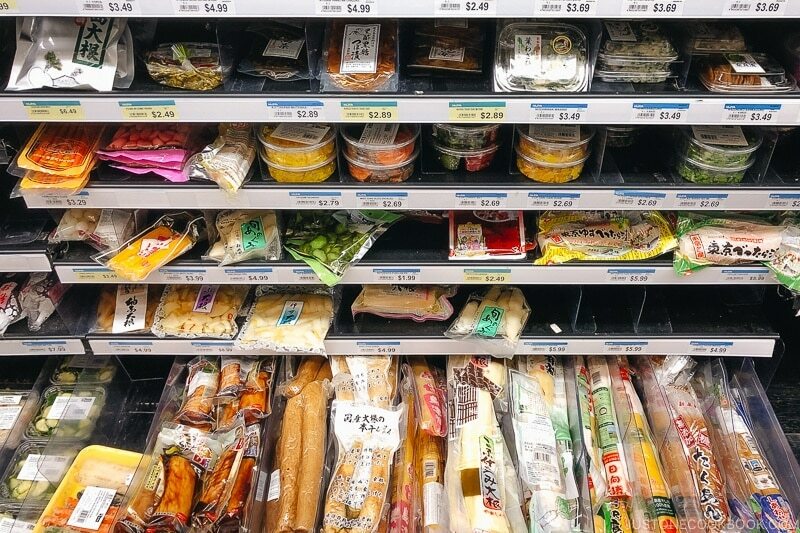 We even included different ideas on how to plan out your menu with the options of western and Japanese recipes. No time for complicated meals" We’ve got you covered too. Feel free to mix things up, of course. Whether your Valentine’s day involves your significant other, mom and dad, a group of friends, little ones or just yourself, you won’t go wrong with good food. Hope your Valentine?s is filled with lots of love! Rich and smooth homemade Nama Chocolate made with chocolate and fresh cream, this ROYCE?s copycat chocolate is a truly special treat. It?s one of the most popular gifts from Japan. Make a double batch and share it with all the people you care.